Why are so many South Africans moving to Mauritius? Research conducted by New World Wealth shows that South Africans, particularly those with a ‘high net worth’ are increasingly choosing Mauritius over countries like Canada, Australia and the USA when they live abroad. In fact, there are entire districts in which there are now so many South African residents, that you might begin wondering if just about everybody in SA is moving to Mauritius. 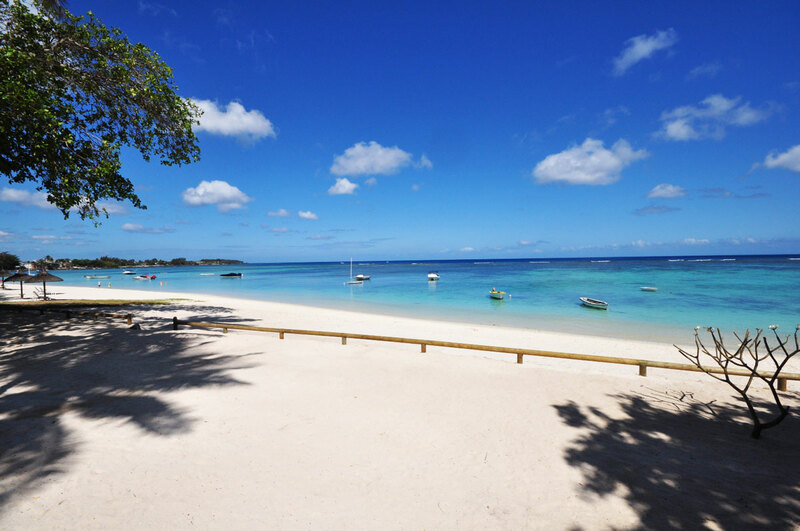 We examine some of the reasons why Mauritius is proving to be such an attractive choice for South Africans. Buying a premium residential property worth a minimum of $500,000 gives the buyer and his or her family official residents’ status, and in the course of time, residents may apply for full citizenship. With a jittery South African economy and growing fears for the future, many people are taking advantage of the opportunity of having official residents’ status and an easy citizenship option ‘just in case’. For others, the attraction lies in an offshore property investment that seems likely to enjoy excellent growth in value. And of course, if they don’t live there all year, their properties can generate income through the growing self-catering accommodation market. If you could run your business from anywhere, where would you choose to live? Increasing numbers of people are now running their businesses online. If you could choose between an office in Sandton and a cosy pad on West Island, what would you do? The climate is magnificent, the surroundings are stunning, and you can hop over to South Africa quickly and easily without having to endure a marathon flight every time you do so. To crown it all, the Mauritius government is actively working on attracting investment from South Africa with incentives that include double taxation agreements with SA. Personal income tax is capped at 15%, there is no inheritence tax and no capital gains tax. All of this within an economic climate which, unlike the South African one, is showing strong growth and increased competitiveness on the international scene, Mauritius is ranked as the 20th globally and 1st in Africa for “ease fo doing business” by the world bank. South Africans love seeing all their favourite brands and many of their favourite shops. You can still speak English to just about anybody and be understood, you can watch DSTV or shop at Woolworths and a visit to the mall won’t leave you feeling as if you’ve been shopping in a foreign country. And if you miss the folks back home, you can be at OR Tambo airport in less than four hours. Eskom’s on-again-off-again load shedding hurts businesses and inconveniences private households, and SANRAL seems set on ensuring that freeways won’t be free any more. But there are no such concerns and annoyances in Mauritius. The crime-rate is low. Motor vehicle theft would be practically pointless since there are no handy neighbouring countries to whisk a stolen car off to and just about nowhere to hide one. There are, it seems, many reasons behind the choice of Mauritius as a safe, friendly haven for South Africans.